A Glasgow post office one week before Christmas. Martin Pavel cowers on the floor, his eyes locked on those of a terrified child. Above them a masked gunman wields an AK47 while the boy’s grandfather calmly volunteers to help the robber gather the money. Then the old man stands passively, hands by his sides, while the gunman raises the barrel and shoots him to shreds. Recently returned to work after the birth of her twins, DS Alex Morrow is called in to head the investigation. Why did the grandfather offer his help? 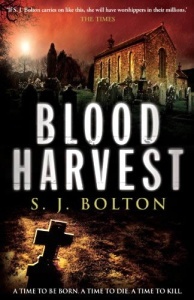 Was it a moment of madness, a noble act of self-sacrifice, or did the old man and his killer share a dark past? 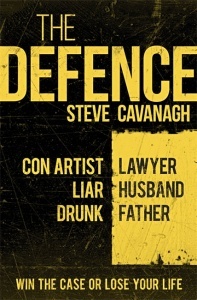 Morrow’s enquiries lead her to the door of Kenny Gallagher, a politician fighting for his political life – and his marriage – after he’s publicly accused of having an affair with a young employee. 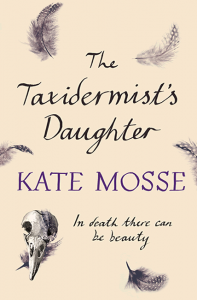 And unknown to Morrow a temptation too great to resist leads two of her colleagues, DCs Leonard and Wilder, to make a rash decision and leaves them at the mercy of a ruthless blackmailer. 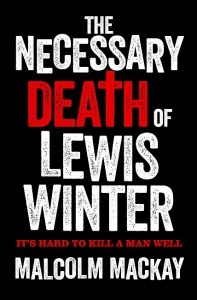 The complicity of an old man in his own death, a promiscuous politician and a bag of untraceable money – one city, three crimes and a powerful connection that runs from Glasgow’s dark criminal underworld to the international spheres of the super rich. 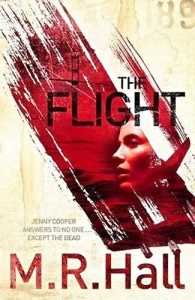 I am beginning to believe that Denise Mina is the finest contemporary exponent of British crime fiction, and that the Glasgow Detective Sergeant Alex Morrow is becoming its most interesting copper… Mina is terrific, too, at portraying the social and political backdrops that envelop her plots. Ostensibly a police procedural, Gods and Beasts has much more to it… What the elaborate and cleverly crafted plot concerns, as Morrow identifies, is not simply detection but ‘being decent’. 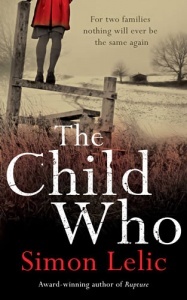 An excellent novel. 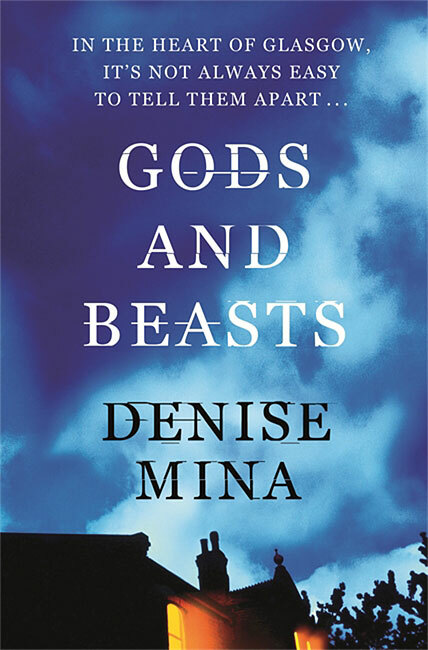 Gods and Beasts is vintage Mina: a complex three-ply plot involving a shooting, blackmail and corruption, all described with hard-hitting prose and psychological acuity.